WHILE OTHER PICKLEBALL BAGS wear out quickly, have a small capacity, and look like a typical gym bag, the Pickleball Bag by SelahV Fashion comes with a large capacity, durable exterior, and features 5 trendy patterns to match your style. Not only will you save time not having to switch from one bag to another, but you’ll have quick access to everything you need, and look fashionable on and off the court. 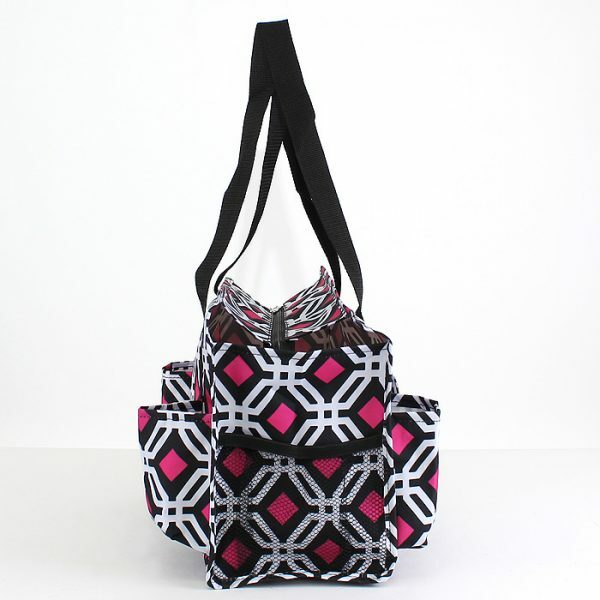 STAY FASHIONABLE AND TRENDY WHILE KEEPING ALL YOU NEED IN ONE BAG – Choose from different patterns to suit your style: Black, Rose/Green, Pink, Blue/Pink, and Black/Pink. 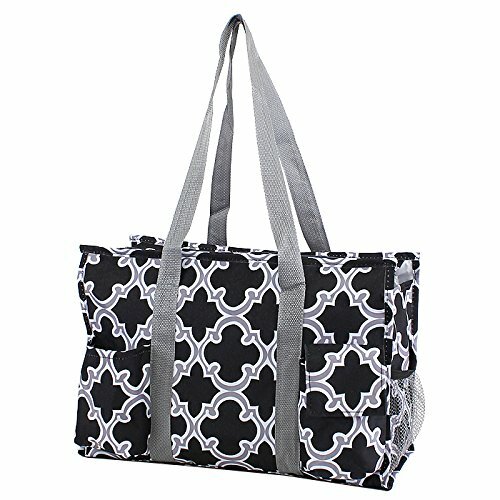 This tote bag is great for other activities or sports: tennis, badminton, golf, racquetball, yoga, hikes, camping, etc. 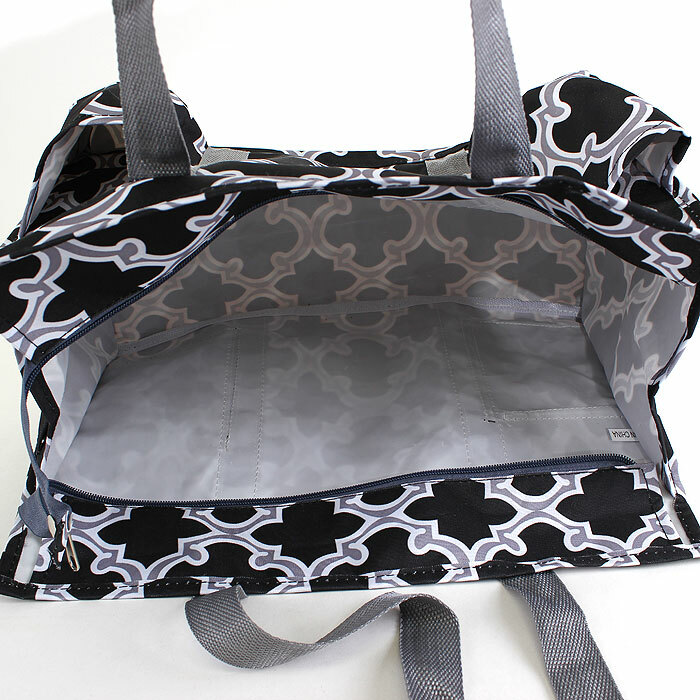 It also works for everyday uses like: airplane bag, daily carry-all bag, diaper bag, grocery bag, picnic bag, etc. LARGE CAPACITY BAG KEEPS EVERYTHING IN ONE PLACE – Now you can carry all your pickleball accessories in one stylish bag. 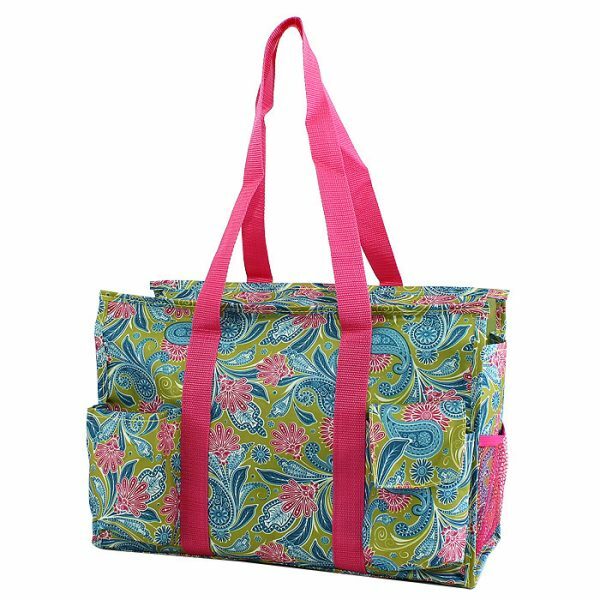 Depending on your items, this tote bag can hold your paddle, pickleball balls, additional shoes, light jacket, keys, water bottle, sunblock, cell phone, hat, wallet, small towel, and makeup bag. The world’s first fashionable and convenient pickleball bag. THE SOURCE OF PREMIUM FASHION ITEMS FOR WOMEN OF ALL AGES – At SelahV Fashion our aim is to make beautiful merchandise that exemplifies the active lifestyle of fashion conscious women all over the world. 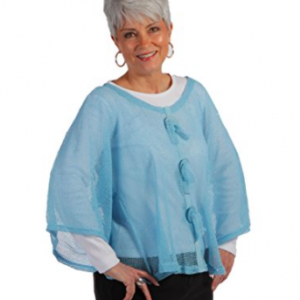 Our team of designers are constantly researching the latest fashion trends and combining their findings with cutting edge, affordable merchandise for women of all ages. 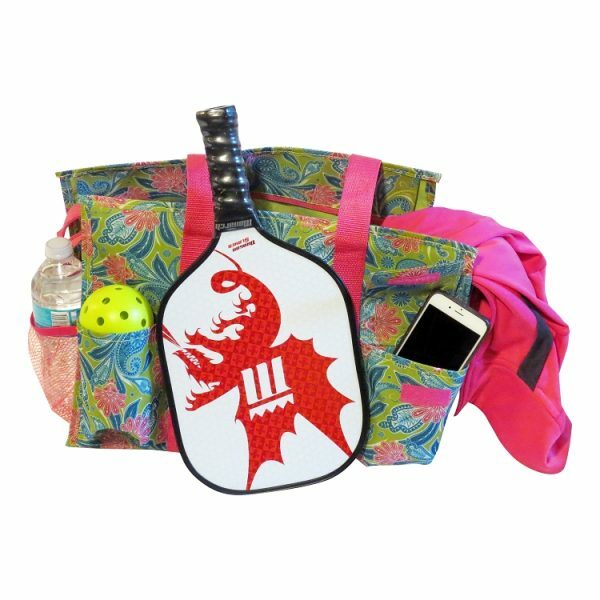 EXCLUSIVE 100% FASHIONABLE GUARANTEE – The SelahV Fashion Pickleball bag comes with our exclusive 100% FASHIONABLE Guarantee. Use it within 30 days. And if it fails to satisfy your needs, let us know for a quick, 100% refund. 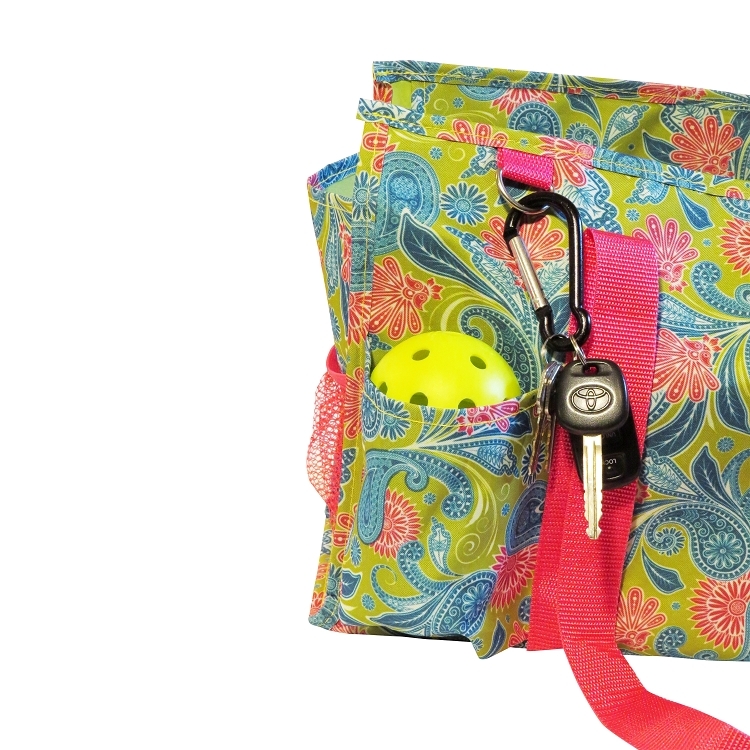 Buy with confidence – order your pickleball bag today! 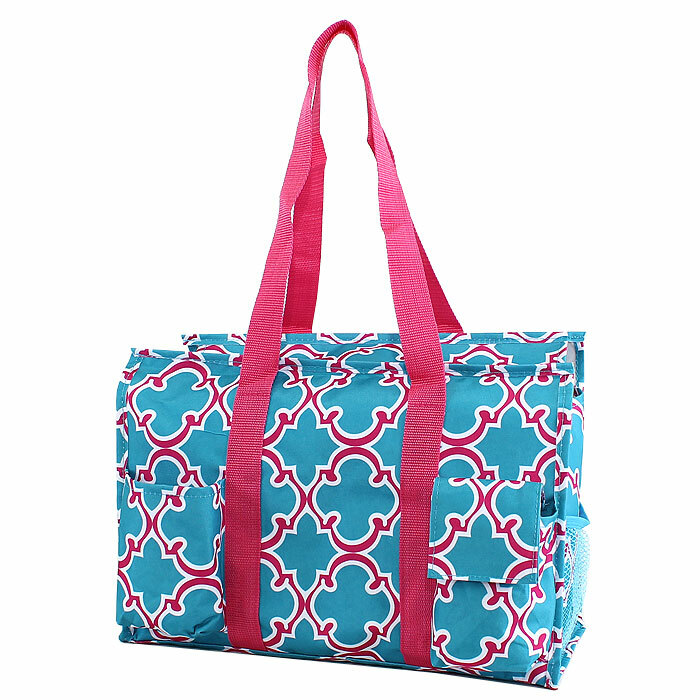 We understand your need for a sports bag that you can use on and off the court. That’s why we created this pickleball bag to satisfy your demanding lifestyle. 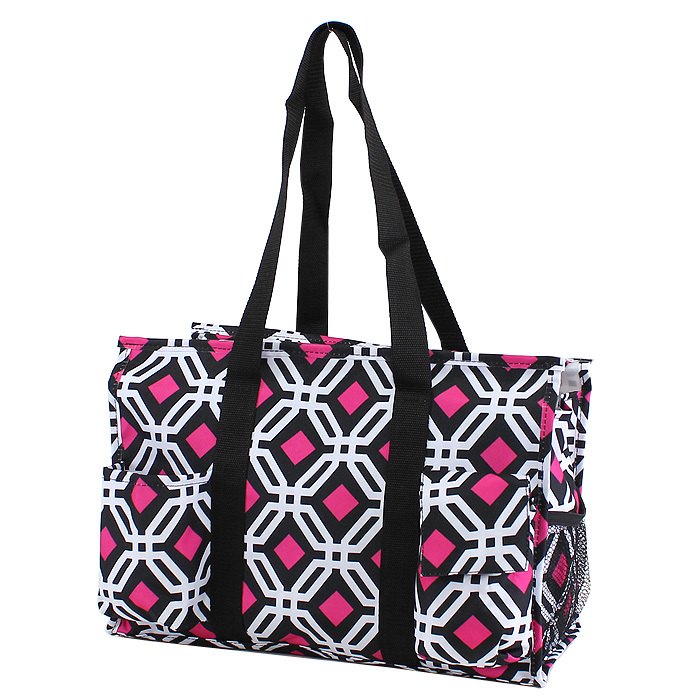 The fashionable patterns allow you to wear this tote bag to and from the gym. 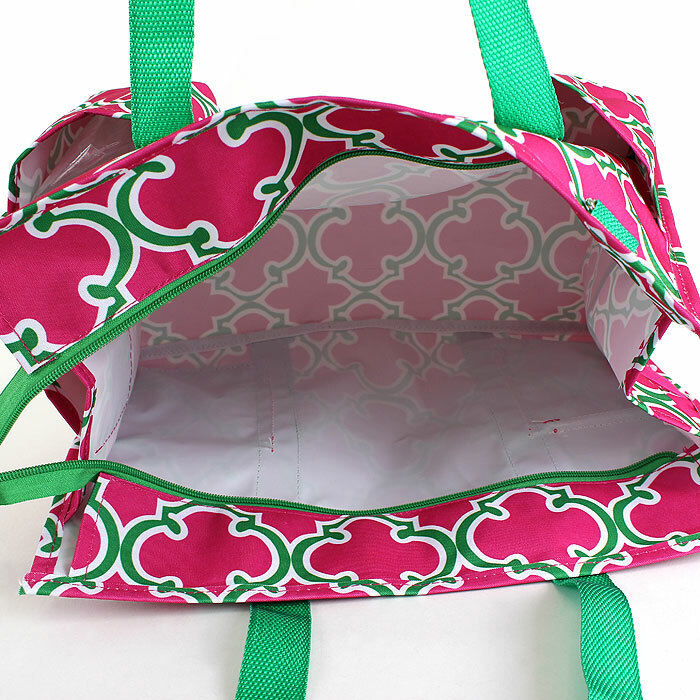 After the game, grab your tote bag and head off to lunch, meet friends, go to work, or run errands. 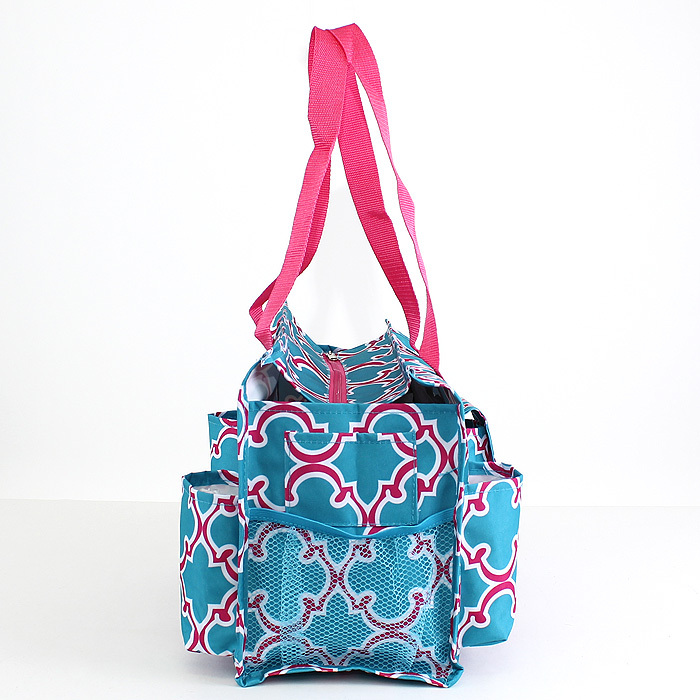 The over the shoulder strap lets you carry all your needs without straining your shoulder. Plus, it’s long enough so you can simply hang it from the cyclone fence. 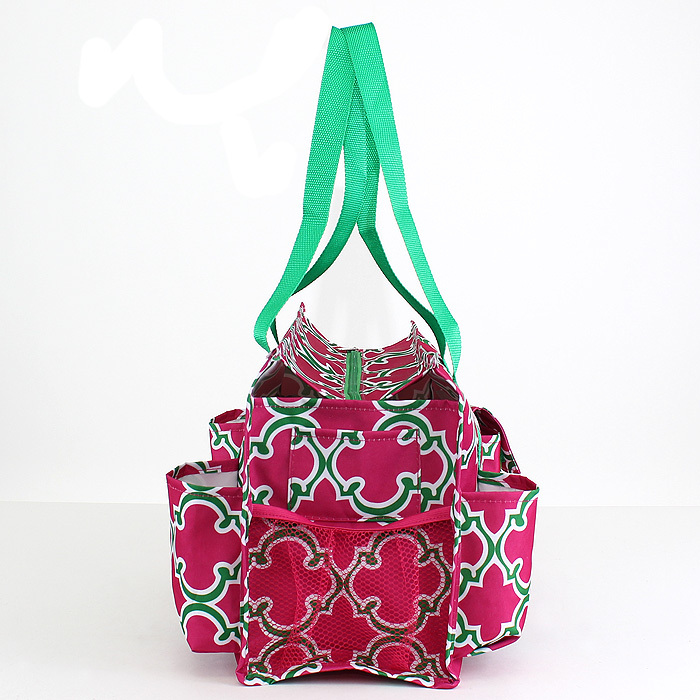 It comes in Black, Rose/Green, Pink, Blue/Pink, and Black/Pink so you can easily spot it. 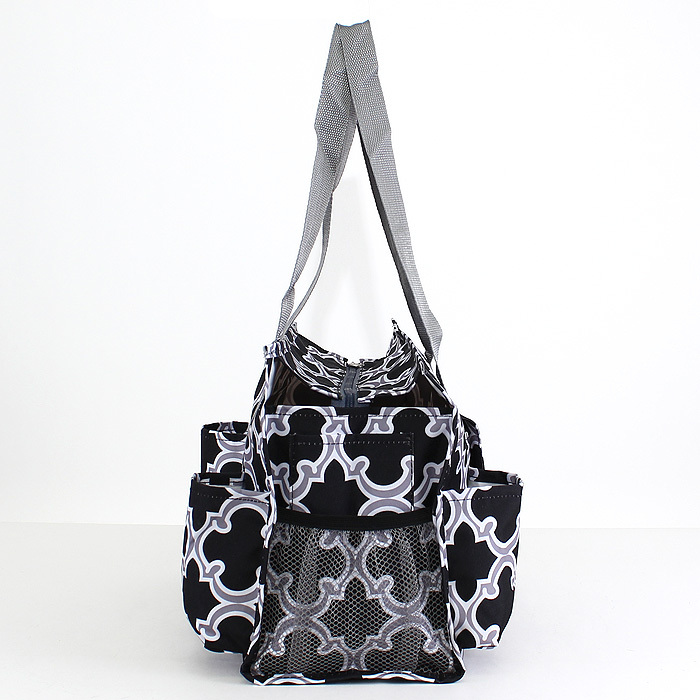 And the design allows you to carry this bag as a fashion accessory. 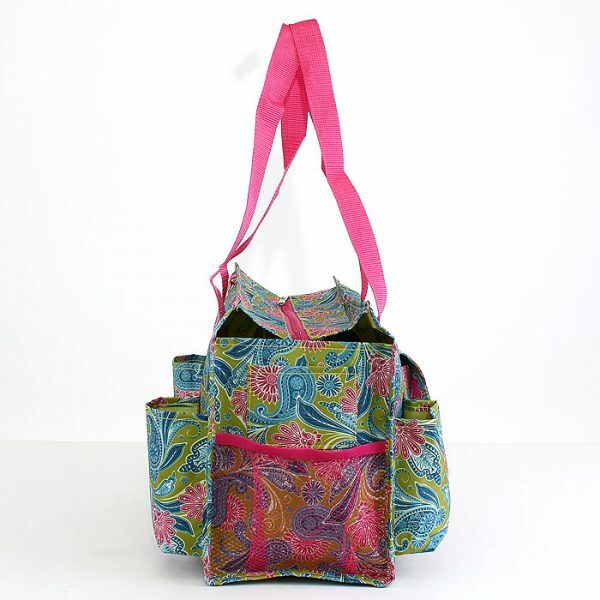 This Pickleball Bag comes with our exclusive 100% FASHIONABLE Guarantee. 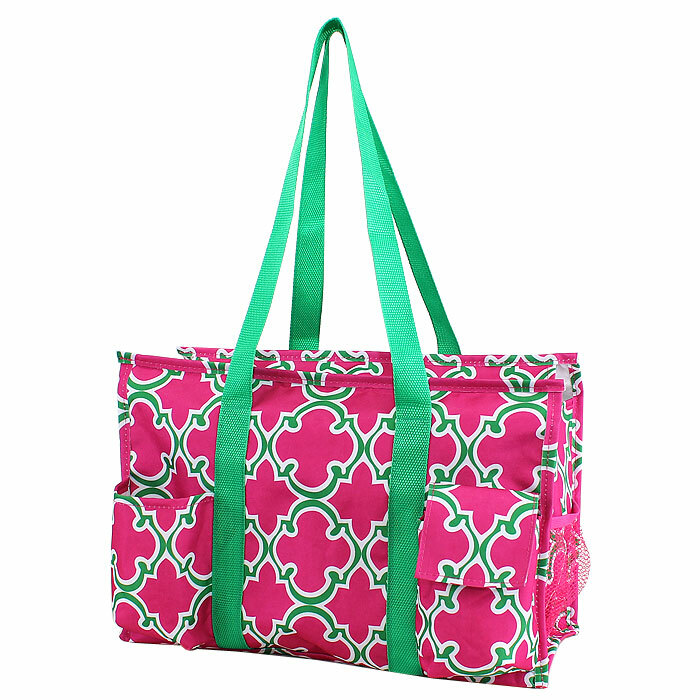 If you’re not convinced this tote bag can satisfy your needs, let us know within 30 days for a complete refund. 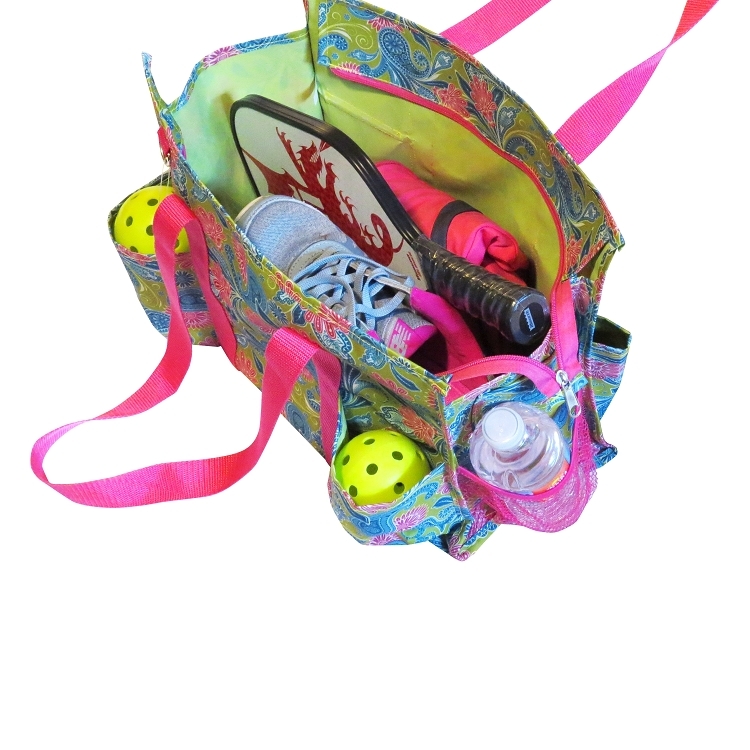 Order a SelahV Fashion Pickleball Bag Today For The Ultimate Convenience And Style On And Off The Court! 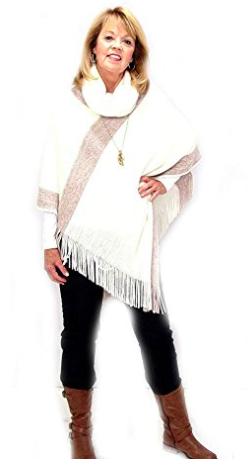 Click Add To Cart Today!